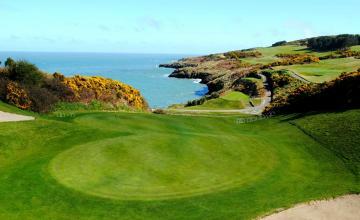 Grange Castle Golf Club is an 18 Hole Championship Course widely regarded as one of the finest public golf courses in Ireland. 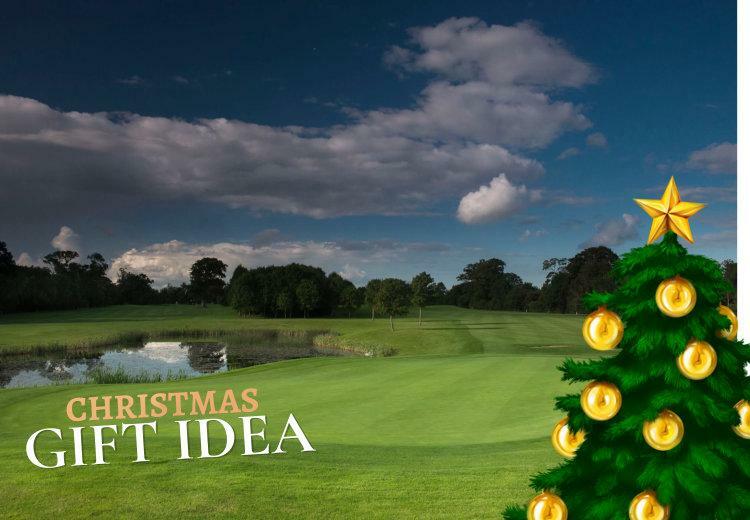 The course is beautifully designed with seven lakes and a number of streams featuring throughout. 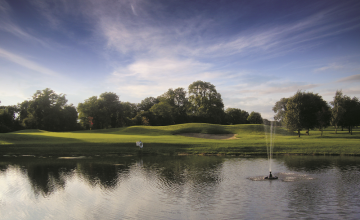 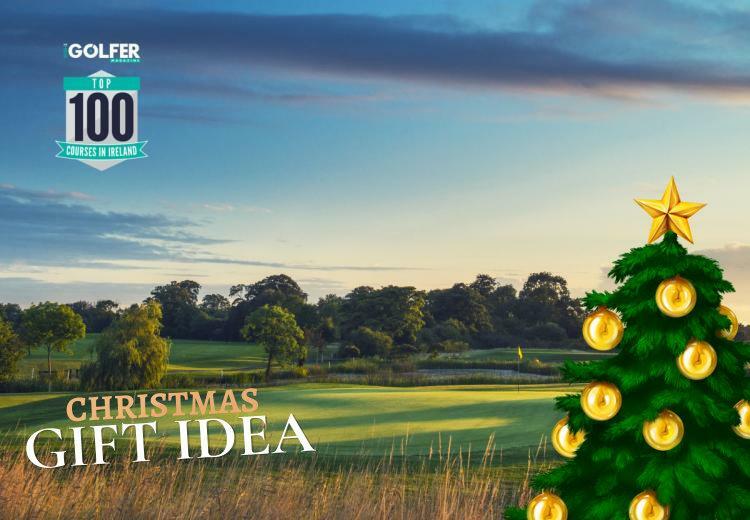 Set amid the backdrop of the picturesque Dublin Mountains and located just ten minutes from the M50, N7 and N4, Grange Castle provides golfers of all abilities with a truly enjoyable golfing experience in a wonderful parkland setting.